If you search for "left brain vs. right brain" on YouTube, it's not long before you'll find yourself in a vortex of weird claims and outlandish hype. 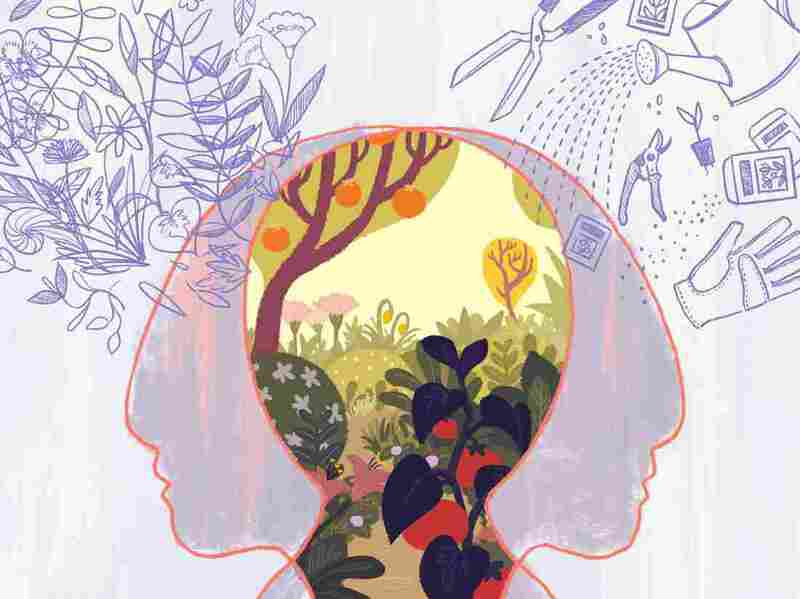 For decades, pop psychology books and web videos have made dramatic claims about people who are left-brained and people who are right-brained. It got to the point that many scientists felt they had to steer clear of the study of hemispheric differences. Psychiatrist Iain McGilchrist experienced this pressure, but says he couldn't stay away from the field. He was too intrigued by a question that has fascinated philosophers and scientists for centuries: Why is the human brain divided in half? Iain answers that question in his book The Master and His Emissary: The Divided Brain and the Making of the Western World. 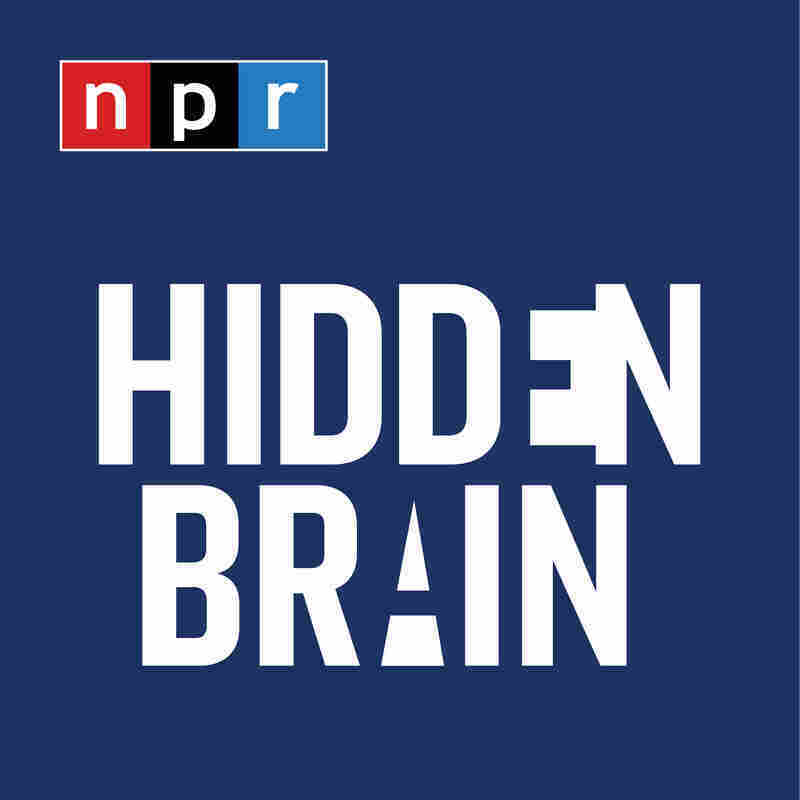 This week on Hidden Brain, we dive into Iain's research on how the left and right hemispheres shape our perceptions. Iain argues that differences in the brain — and Western society's preference for what one hemisphere has to offer — have had enormous effects on our lives.